When looking for things to do with the kids this holiday season, consider the numerous Christmas events in San Jose. 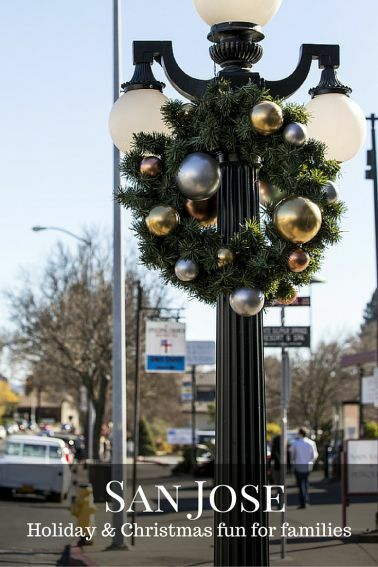 Located in California’s Silicon Valley, much of San Jose’s holiday scene centers around Plaza de César Chávez, which means you can simply park your car and have many interesting attractions within walking distance. Updated for 2018! The plaza is transformed into a forest of holiday delights. There are acres of Christmas trees decorated by local schools, community groups, and businesses. Over 60 animated exhibits, glittering lights and the 60-foot Community Giving Tree add joy for visitors of all ages. Get a photo with Santa before heading off to enjoy carnival rides or share an amazing cup of Snowman hot chocolate! 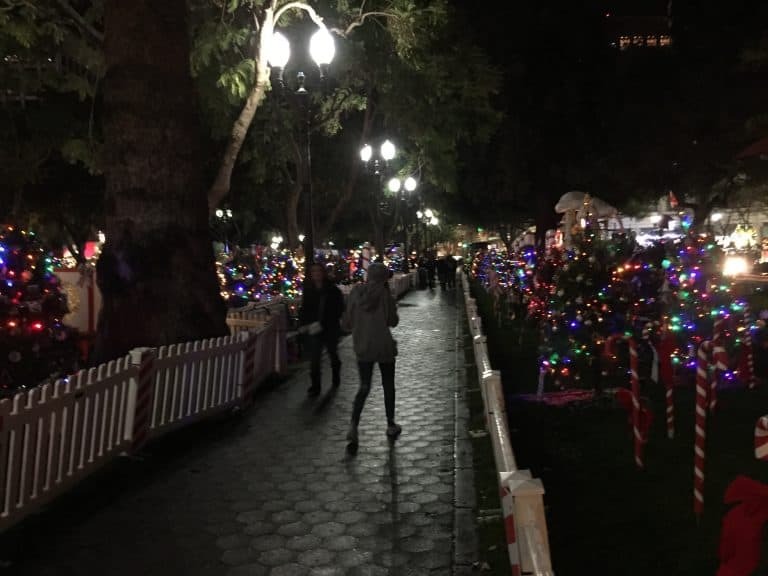 Christmas in the Park has been a San Jose holiday tradition for more than 30 years. 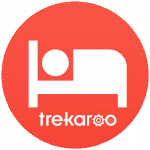 Check for amazing hotel deals in San Jose. For some, this event is a stop on the way to the San Jose Ballet’s production of The Nutcracker. Others may be headed to the Fairmont Hotel, an elegant hub in the center of all of the city’s holiday magic where they’ll partake in seasonal tea or simply enjoy the sweet sights of gingerbread structures and electric holiday train displays. A lucky group may be settling into one of the hotel’s luxurious rooms for a stay amidst the childlike wonder. Downtown Ice: Open to skaters in late November and operates through mid-January, Downtown Ice is the South Bay’s largest seasonal outdoor skating rink. Located in the Circle of Palms between the Fairmont Hotel and the San Jose Museum of Art, many first time skaters have wobbled onto the ice here. This is a terrific place for families to make lasting holiday memories by introducing their youngsters to ice skating. Winter Wonderland: San Jose unpacks a carnival of family fun along with its holiday decorations. Enjoy glimpses of Christmas in the Park from atop the giant Ferris wheel. Play classic carnival games. 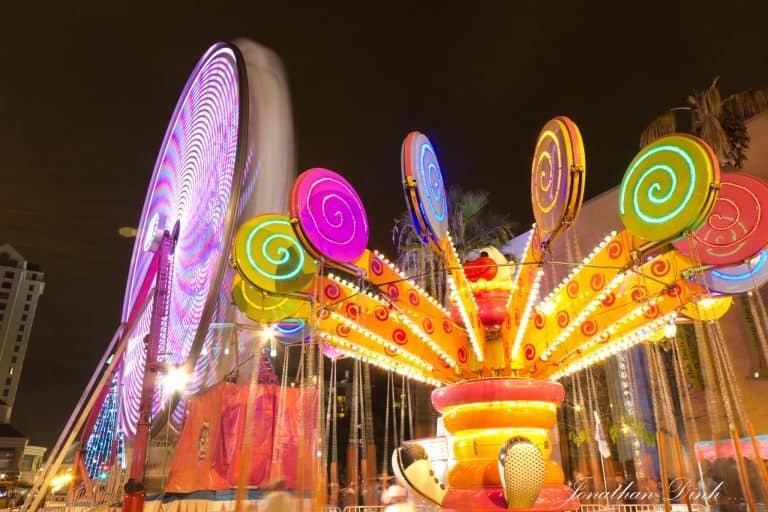 Dodge in and out of fun houses, and enjoy treats like cotton candy, churros, and kettle corn. Be sure to avoid having a meltdown when it’s time to go home! Santa is granting visits in the area after all, and he does have his eye on you! 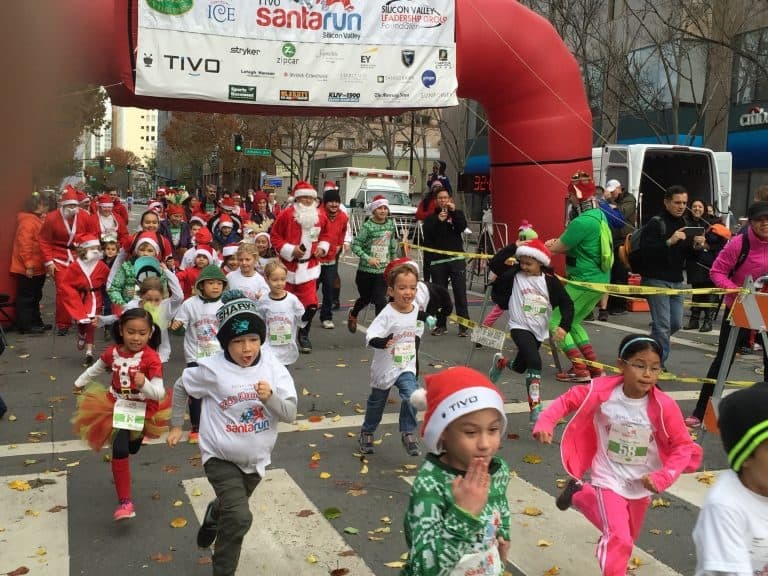 Santa Run: The Santa Run Silicon Valley is a family-friendly 5K Run/Walk benefiting Christmas in the Park and Downtown Ice. Entrants are encouraged to dress up as their favorite holiday character or tradition; Santa, Mrs. Claus, the Grinch, reindeer, elves, dreidel, menorah, ornaments, tree, presents — the ideas are endless! The race starts at 3PM on Sunday, December 16. Check for deals on family-friendly hotels in San Jose. Children’s Heritage Holiday: Step into the Santa Clara Valley’s past at History Park, a living tribute to the area’s early years. Enjoy hot chocolate, live music, and caroling. 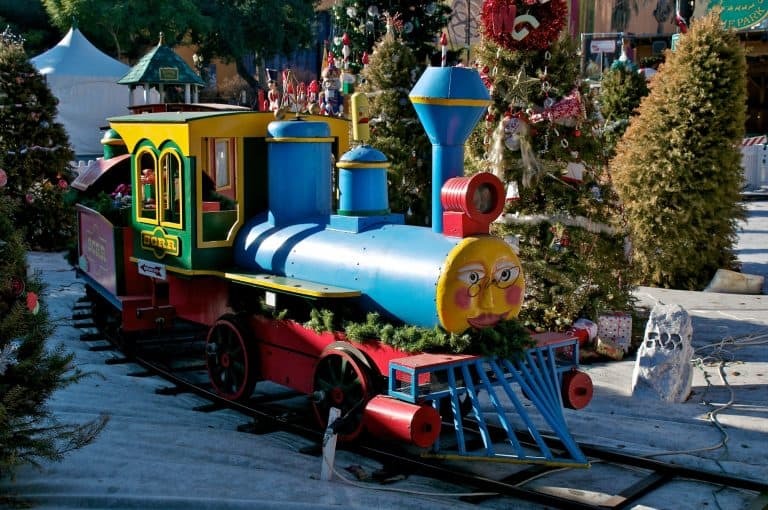 Board the trolley for a ride along with Santa, and take part in some crafts inspired by the valley’s diverse cultures. Saturday, December 1, 11AM-4PM. Winchester Mystery House: Sarah Winchester’s fabulous 160-room mansion is elegantly decked out for the holidays with garlands, wreaths, candles, and handcrafted ornaments. Tour during the day or during a candlelit evening set to soft Christmas carols. There’s also half-acre straw labyrinth for the kids with wine tasting for their parents! Look for the amazing deals on family-friendly hotels in San Jose. I’m headed to San Jose the weekend after next, I can’t wait to explore these great activities!